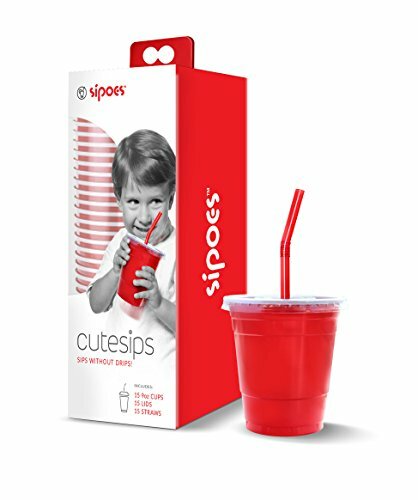 Young children will have fun sipping from these festive party glasses, and parents can breathe a sigh of relief at the no-spill 6 oz cup that's just the right size for little hands. Assorted colors: white, orange, purple, blue, pink, green. 1 dozen. Fun is just a sip away with these adorable 9 oz. 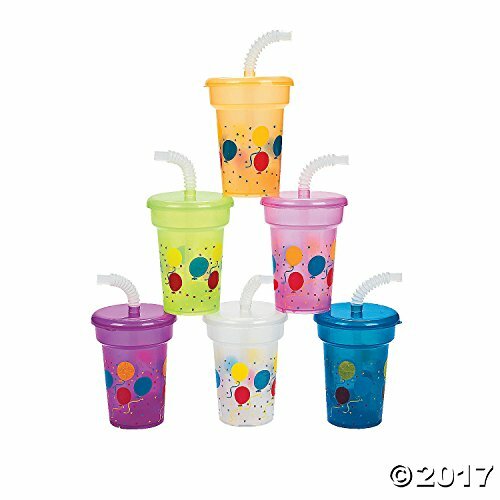 mini sipper cups. 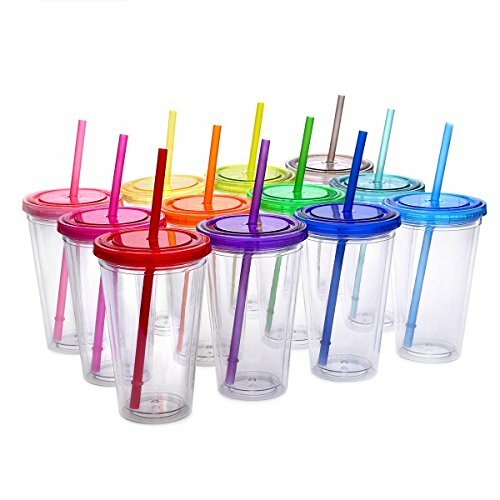 These cups have lids with colorful straws ease to use. 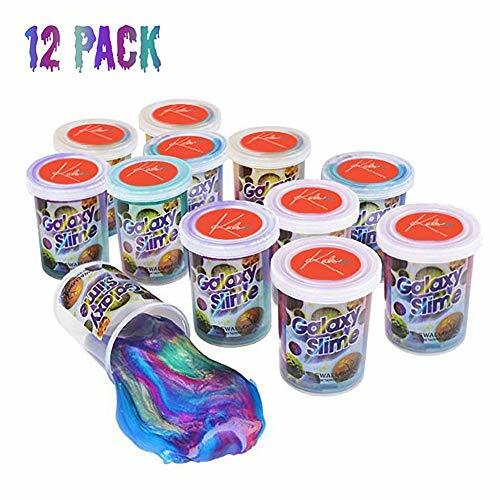 Get ready for meal time fun on the go . 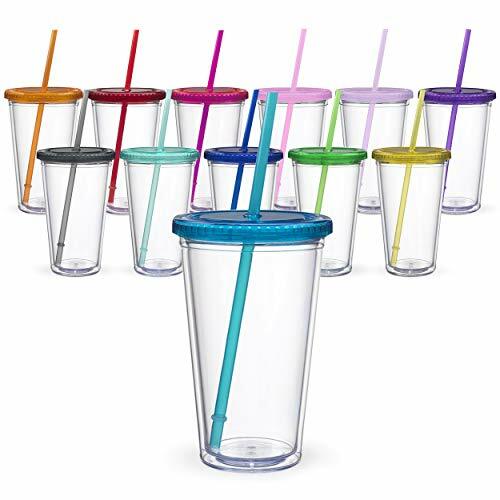 These siloes to go kit brings cups, straws and lids together for fewer spills and less mess so you can take your favorite beverages along for the ride. 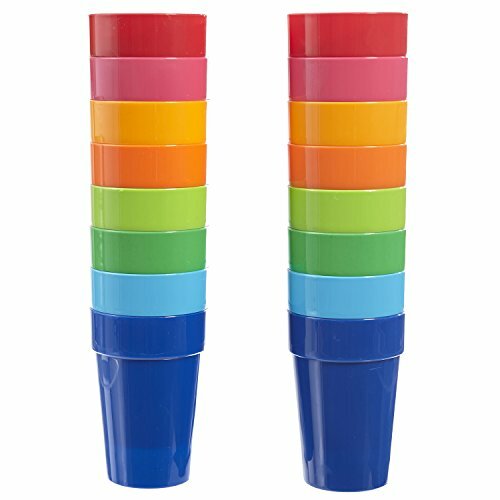 Durable, high quality single use cups are perfect for any occasion. Multi layer construction for rigidity, our cups don't absorb liquid and resist cracking. Perfect for water, sodas, juices and much more. Includes 3 x boxes of 15 sets total 45 sets . 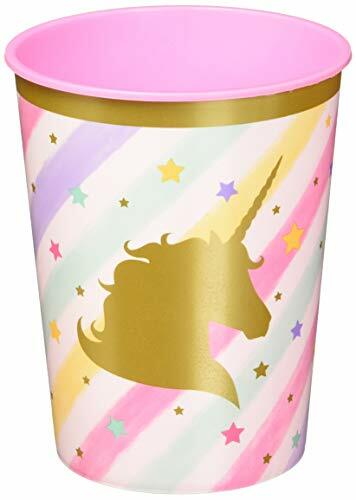 Get your party started right with this fun JoJo Siwa-themed plastic party favor cup! Pink favor cup holds 16 ounces and features an image of JoJo Siwa. Includes one (1) cup. Sure to be a hit with any JoJo Siwa fan! Officially licensed. This Super Mario 16 oz Favor Cup (each) is part of our great selection of Super Mario Bros party supplies. Find this and many other items from this theme to make your party planning as easy as it is decorative. It is good to glow! 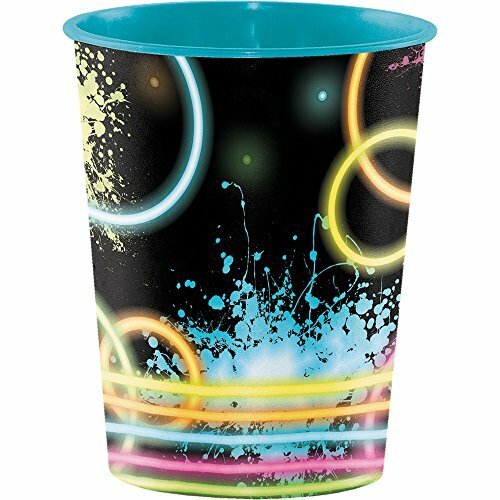 Set your tables with the Glow Party Favor Cup. This keepsake cup comfortably holds 16 ounces and features a festive neon display. Sold in packages of one, the brilliant pattern printed on this cup coordinates smoothly with party goods from the Black Velvet solid color collection.